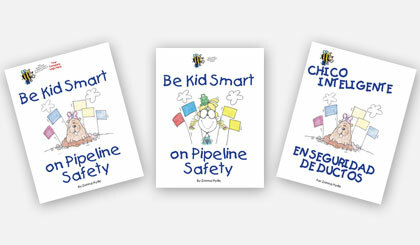 Be the Sponsor of Be Kid Smart on Pipeline Safety books for classroom story-time in Schools or Libraries. Involve your company employees, their spouses or parents as story readers. Present each young student with a Be Kid Smart safety book and a Be Kid Smart “Certified” sticker or bracelet as you challenge each student to color pictures, show and read the story to family or friends. Include Be Kid Smart on Pipeline Safety in conjunction with your company’s involvement with the Public Schools STEM Program (Science, Technology, Engineering, Mathematics). 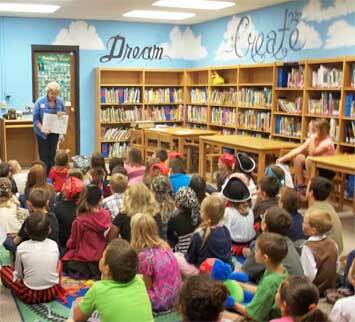 Get your company employees or spouses involved as readers during a story-time. 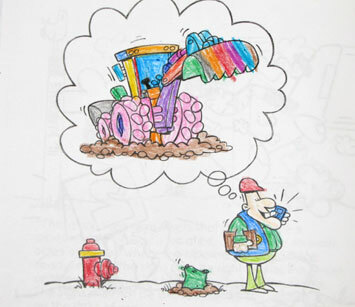 Present each young student with a Be Kid Smart safety book and a Be Kid Smart “Certified” sticker or bracelet as you challenge them to color pictures, show and read the story to family or friends. 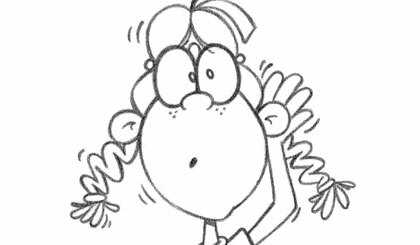 Be a sponsor at Safety Days, Safety Fairs, or Local Events—have a Be Kid Smart on Pipeline Safety story-time for kids at your safety booth. Set periodic book readings throughout the day. Involve your company employees, their spouses, teachers or parents as readers. Present each young participant with a Be Kid Smart safety book and a Be Kid Smart “Certified” sticker or bracelet as you challenge each to color pictures, show and read the story to family or friends. General Community Events—Have your company employees give Be Kid Smart on Pipeline Safety books as handouts for Public Awareness for Kids. 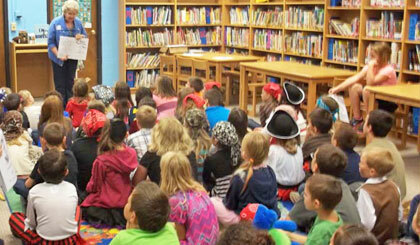 Challenge each child to read their safety book, color pictures, then show and read the story to family.